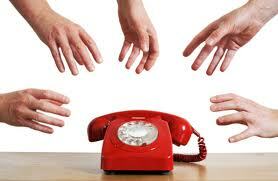 When it comes to network marketing, a lot of people ask me how I get my phone to ring with INCOMING CALLS? I mean let’s face it, incoming calls are a heck of a lot more fun than cold calling and buying leads wouldn’t you agree? Most people are told to call their friends, their family and their business associates about their business, but few are actually taught anything about TARGET MARKETING. What’s interesting about the Network Marketing industry, is that it’s really personal development disguised as a business. 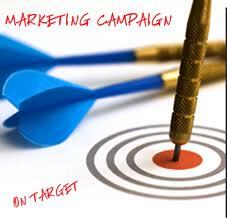 But unless you understand the basic principles of TARGET MARKETING, you will be at a disadvantage from those that do. 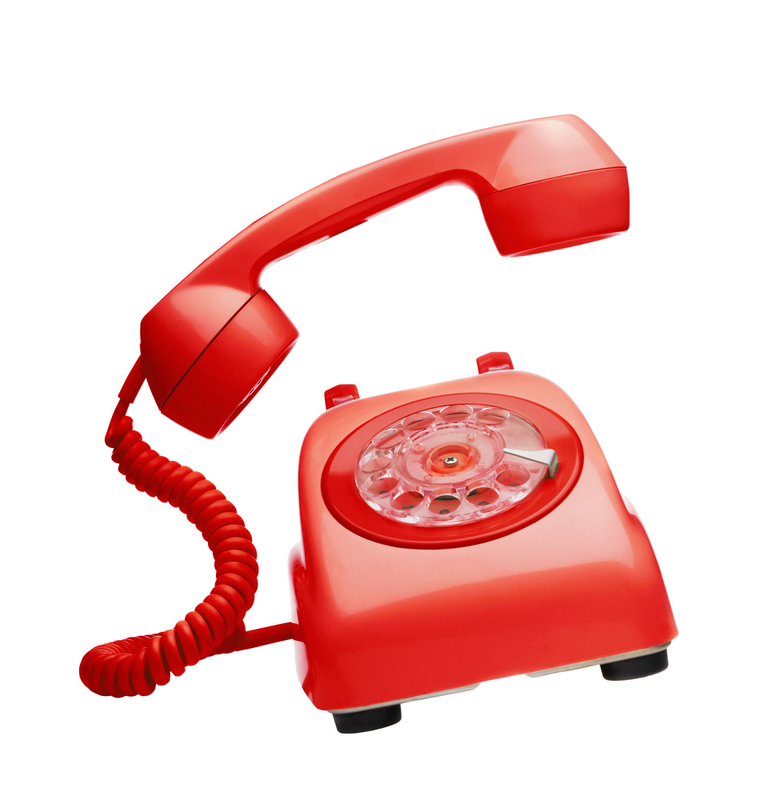 Learn these basic strategies to get your phone ringing with incoming calls STARTING TODAY. If you think you need more money for your business in order to increase your results, THINK AGAIN! 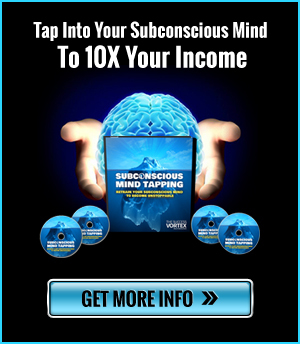 The good news is you don’t need any more money to explode your business into massive momentum. What you need to do is INCREASE YOUR LIFE SKILLS AND YOUR MARKETING SKILLS. The more you step into a leadership role and the more you learn how to market, the more value you create in the marketplace. BIGGER VALUE = BIGGER PAY. It’s that simple. The more you take ownership of your power. The more people look up to you as a leader and the more your phone will start to ring. What’s interesting about leadership is that it’s starts with a SIMPLE DECISION. It’s like a light switch. One day you simply decide that you are ready to start stepping outside your comfort zone and you JUST DO IT. Becoming a leader and developing other leaders is one of the most rewarding areas of the Network Marketing industry. The more you work on developing yourself, the more attractive you will become to other leaders in the marketplace that will want to start to partner with you. Always remember that people follow people – they don’t follow companies and products. When it comes to creating momentum, everything boils down to SYSTEMS and what is EASY FOR THE AVERAGE PERSON TO DO. So if you are looking to develop leaders start off by having your up and coming people do testimonials on your opportunity calls and team calls. This will start to get them feeling comfortable holding their own infront of a crowd. At times in the past, you may have risked a great deal of money to attempt to boost your sales, but always remember that it’s better to improve your marketing skills than to spend money. 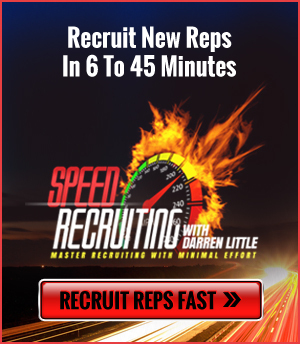 Try to think of more effective and practical ways to get the results you are looking for. It’s way more duplicatable. Once you learn – you can teach what you’ve learned. This instantly positions you as a leader. Your new recruits will start to bring others to get taught as well and before you know it, you have a team that is learning from you. Plan your strategies well, then you won’t have to gamble away money from your own pocket. Good news travels fast and there is no better way to get people calling you than to be a valuable resource of information. Know your company’s strengths. You should be aware of what you have that others don’t. Know your advantages in this competitive market. Learn and embrace the quality of your products and services. Believe in what you offer, so other people will believe in you too. Understand why people purchase from your company. If you know this in advance it is way easier to market your products and enroll people into your company. Get specific about your target market. You should know who will benefit from the things that you offer, so you can focus on making what you have to offer more attractive. Target marketing is way more effective than wasting valuable time and effort in promoting to those who are not interested to buy from you. Once you know your target market, you will also learn how to formulate more strengths, thus, increasing your value to the market. Communicate effectively. Effective communication will not only lead to a successful deal, but it will also establish great ties between you and your prospects and team members. The key here is to make people understand your vision and the bigger picture and then help them to get clear on their vision. By combining your vision with their vision you will be able to help each other in developing ways for the business to improve. Don’t mislead your team or your prospects. Never exaggerate the information you provide to the point of misleading them. Honesty and integrity are the most important in business. Know how to maximize modern tools like social media, advertising, e-mail, webinars and software that can automate menial tasks. Networking cannot work alone. It also needs some back up to support the purpose your company serves. If you want to add more domino chips to your business, then just be sure to mix all social media and continue to provide VALUABLE CONTENT. Through these easy ways, you are sure to get your line busy all day with INCOMING CALLS from both prospects and team members. After all, you were chosen as a leader because you made the decision to become one and as you began to lead people – people began to TRUST YOU. Prove to your team that you are worthy of that trust, and be the best alpha leader there is. Awesome post here, Darren. You’re right. Becoming an alpha leader is what will get your phone ringing off the hook because people will want to work with you. You become attractive to others when you display the qualities of a good leader. Hone in your skills on a daily basis and commit yourself to learning how to do things that other people are too lazy to learn. Once you have learned something, turn around and teach it to others. This will cause you to have influence and help you better understand what you’ve learned.